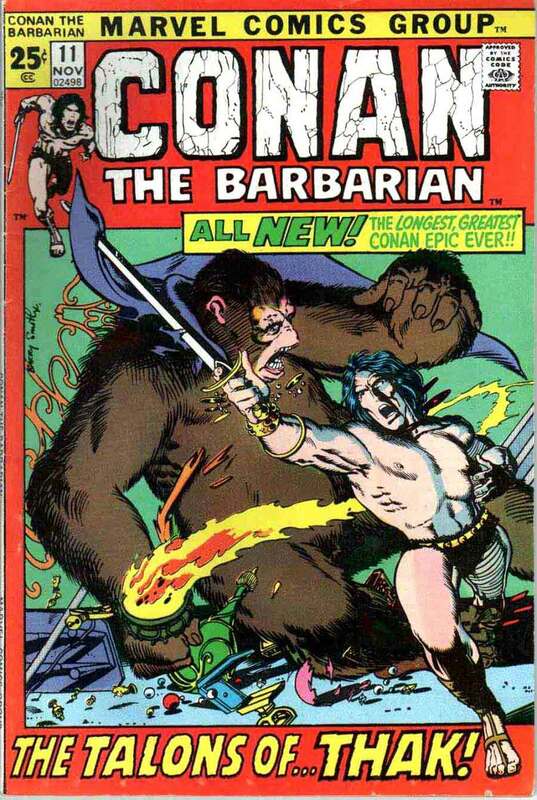 Conan The Barbarian was an amazing comic long before it was an Arnold Schwarzenegger film. 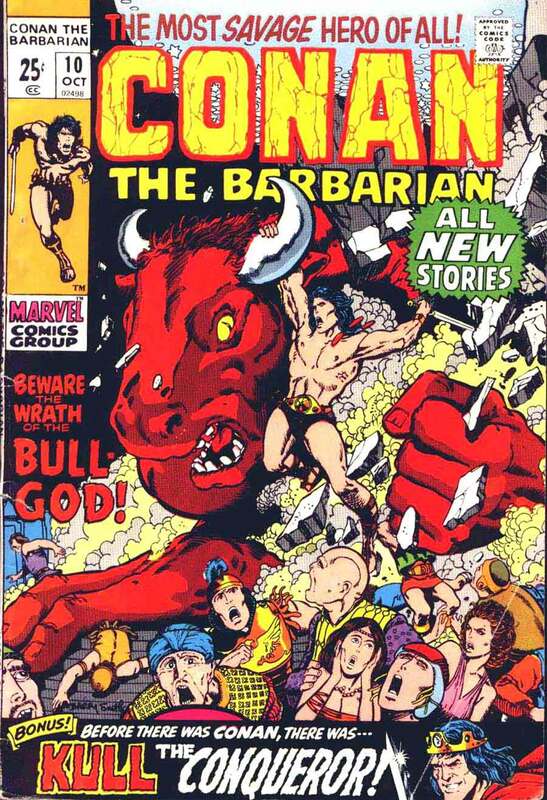 Roy Thomas managed to include some incredible stories in the comics meanwhile artists, Barry Smith and John Buscema brought them to life in vivid colors and illustrations. 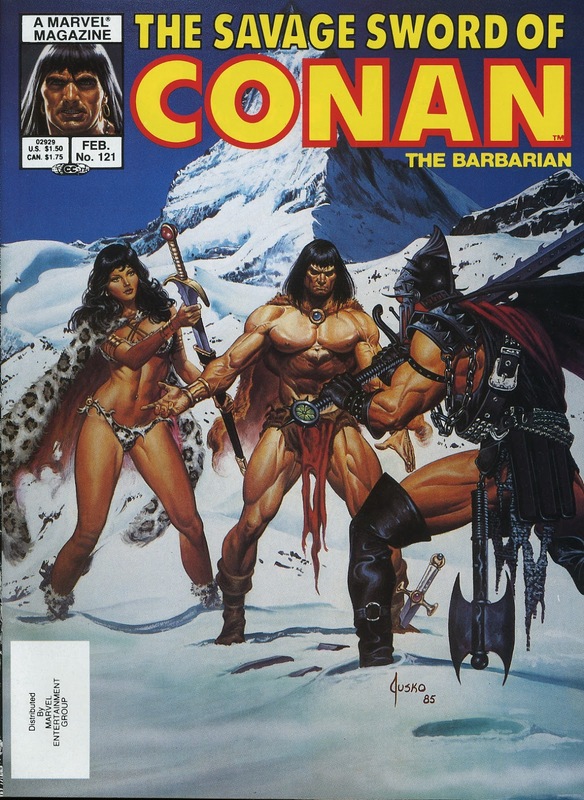 From its initial releases in the 70s to now, Conan The Barbarian has managed to be a well-respected comic book classic that many have enjoyed. 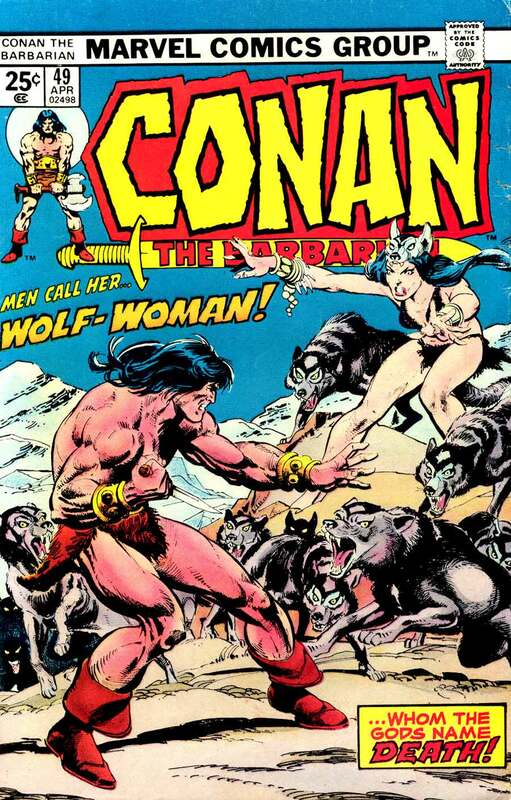 Conan was a leader and a well-respected fighter who overcame everything that was set in his path. 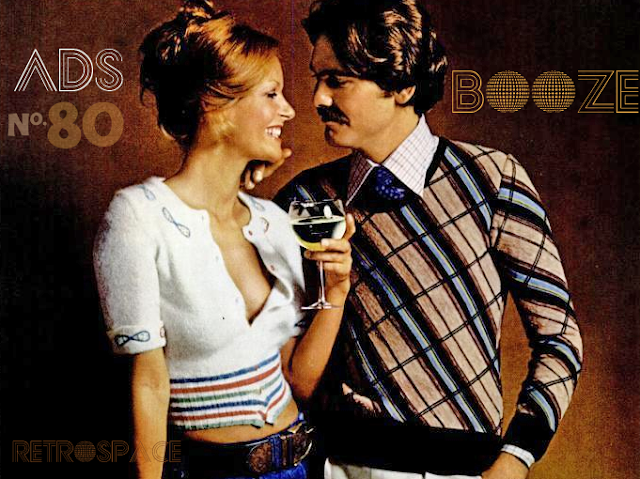 We grabbed some of the most awesome Conan The Barbarian covers for you to enjoy below. Crom and Mitra they were good!